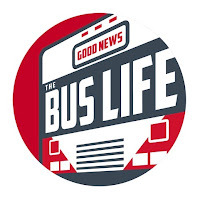 The Good News Bus was just featured on Tiny House Talk. This is a story of a family of 9 living in their bus conversion. So if you thought that only small families, couples, or even just singles could live tiny, think again.